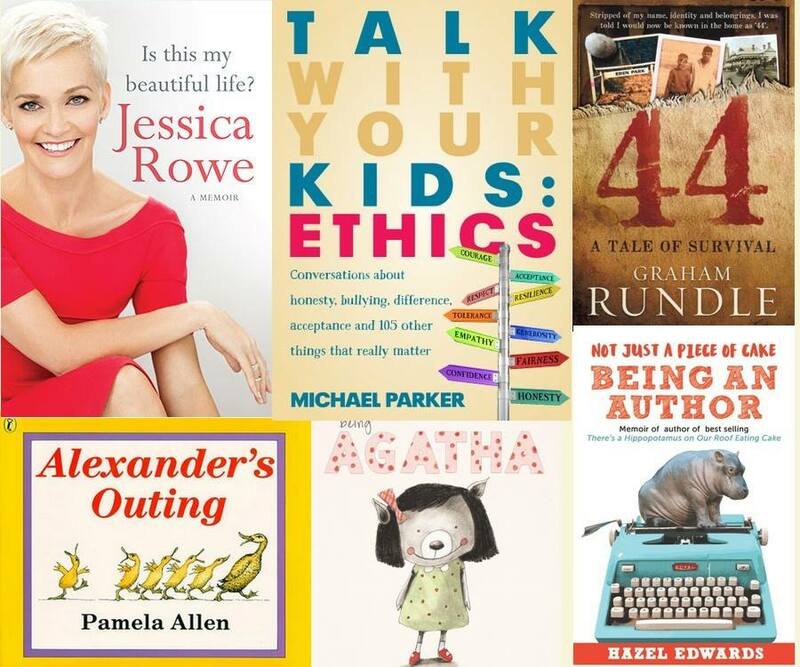 The Sydney Story Factory Volunteers Wanted! volunteer tutors to help kids write the most exciting stories of their lives! child. You’ll never be left alone to work these things out. Volunteers from Indigenous or non-English speaking backgrounds are particularly welcome. 176 Redfern Street, Redfern NSW 2016. Just look for the Martian Embassy. So, all my author and teacher friends and colleagues, parents and grandparents, aunties and uncles, please do think about volunteering at the Sydney Story Factory. I know that some of you already are, including Susanne Gervay who is running a workshop later this month. So what’s it like to volunteer at the Sydney Story Factory? and meet the Volunteer of the Month! Down came the rain but it didn’t wash out the launch of Gracie and Josh, a new picture book written by Susanne Gervay and illustrated by Serena Geddes. Despite the deluge, readers, authors, poets, playwrights, editors, parents and children, representatives from the children’s charity Variety came from as far afield as Wollongong, The Central Coast and the Hunter to help launch this very special storybook, including Beverly George, Jodie Wells Slowgrove, Vicki Stanton, Sarah Davis and Nikau, Sue Murray, Rachel Greenwood, Libby Gleeson, Wendy Blaxland, Moya Simons, Meredith Costain, Kristie Lamb and Nina; and many many more. Nina with her ‘little Gracie’ gift. Wendy Blaxland with her daughter. The unseasonably cold weather and rain was forgotten as the heart-warming storybook of Gracie and Josh was launched amid singing, laughter and storytelling. Paul McDonald, who hosted the launch at The Children’s Bookshop at Beecroft, introduced Susanne Gervay and Serena Geddes, while Meredith Costain from Ford Street Publishing spoke about the importance of Gracie and Josh. Susanne, as always, was an absolute delight holding adults and children alike in the palm of her hand. Serena could have popped out of a Disney movie herself, with her natural grace and warmth. Serena spoke of her own experience of having a sibling with a serious illness and how the story had brought back vivid memories and emotions. Wendy Blaxland led the children and adults in a fine rendition of Incy Wincy Spider, which had everybody laughing, as the rain came down outside. 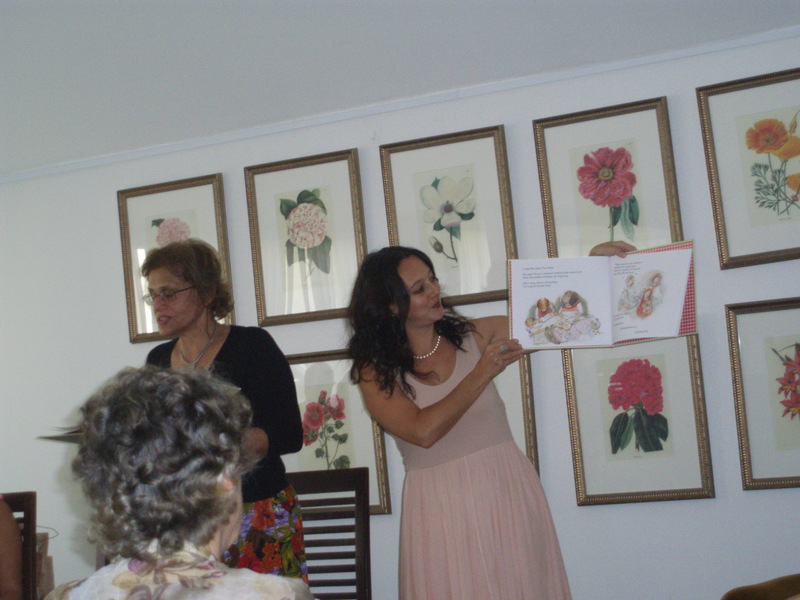 Though the sun didn’t come out to dry up all the rain, the sunny disposition of Susanne and Serena kept their young audience entranced and engaged as Susanne read the story and Serena held up her delightful and imaginative illustrations. Children and adults alike queued to have their books signed by Susanne and Serena. Everyone was delighted to be given the sweetest little ‘Gracie’ in full spider costume, to take home with their book. Gracie and Josh show how children can use their imaginations and dreams to deal with the effects of a life-threatening illness of a child in the family. In between trying to deal with an illness that they don’t fully understand, Gracie and Josh collaborate to create their own stories. The wit and spontaneity keep the story from becoming too heavy and yet the seriousness of the illness is never diminished. It is a testament to the skill and light hand that Susanne’s writing brings to this story that this combination can be so successfully achieved. Susanne says: ‘Deeply personal, Gracie and Josh is our public testament to the resilience and courage and love of children’. I highly recommend Gracie and Josh to all young readers as well as to school and public librarians. Gracie and Josh is endorsed by Variety, the children’s charity. Gracie and Josh is Published by Ford Street Publishing and is out in bookshops from today. 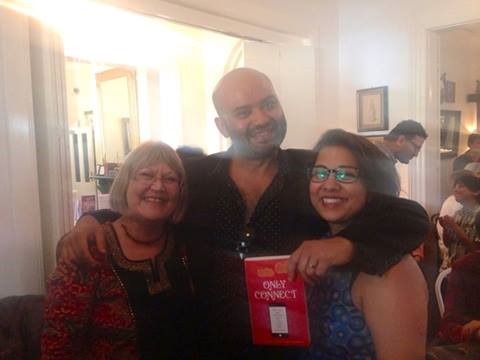 What an absolute delight to meet Kiran Nagarkar at the at UWS Literary Lunch on Tuesday 7th August, organised by Mridula Chakraborty. Kiran Nagarkar must be one of the most under-rated Indian novelists despite his fine narratives, one of which ‘Cuckold’ won the Sahitya Akademi Award. Kiran thinks deeply about any number of topics. He is a novelist with questions, rather than answers. Nevertheless, I’m glad that Kiran writes in English as I admire his novels immensely. His books make the reader think and interact with narrative and author, they also have humour and a sense of the absurd. 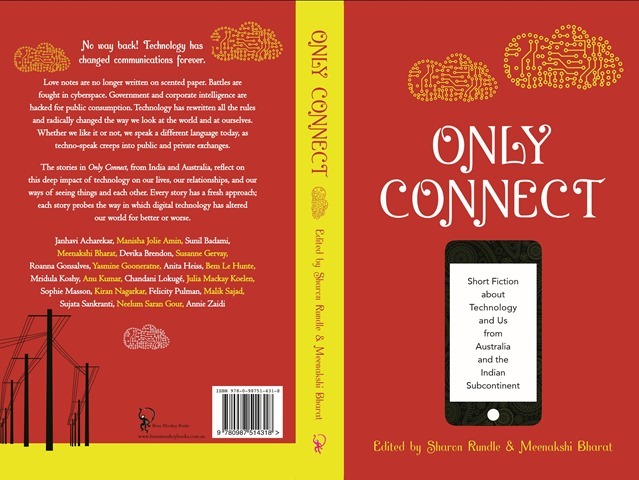 My co-editor Meenakshi Bharat and I were fortunate enough to persuade Kiran Nagarkar to let us publish an extract from his novel ‘God’s Little Soldier’ in our collection of stories from Australia and the subcontinent ‘Fear Factor Terror Incognito’. The extract, titled ‘In Search of Essar’, revolves around a plot to carry out the fatwah on Rushdie. Unfortunately Zia, the protagonist, though he has unwavering belief in his calling is not so confident in the practical aspects. His frustration and bewilderment at his ineptitude allows for some very comical moments. Kiran is a marvellous speaker. He was an international guest at this year’s Byron Bay Writers Festival. It was such a pleasure to hear him speak about his narratives, his perspective on the world and India, in particular, and about the ‘god of life’. He held the audience in his hands the whole time. The relatively small number invited and the setting made this a rather special literary lunch with a chance to chat to Kiran in a relaxed and friendly atmosphere. Roanna Gonsalves, Devaki Monani, Ivor Indyk, Nicholas Jose, Aashish Kaul, Shanti Napier, Ian Bedford and Susanne Gervay were among those at the UWS literary lunch organised by Mridula Chakraborty. Sharon Rundle with author Kiran Nagarkar at UWS literary lunch. Literary Lunch for Kiran Nagarkar at UWS. Sharon Rundle (Editor Fear Factor Terror Incognito and Alien Shores); Author Kiran Nagarkar; Author Susanne Gervay. Susanne chats to Kiran Nagarkar as he signs her copy of Fear Factor Terror Incognito, to which both have contributed short stories. 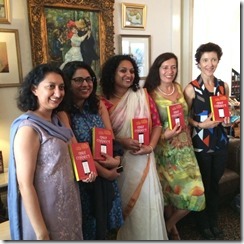 Devaki Monani and Roanna Gonsalves at the Literary Lunch for Kiran Nagarkar. Kiran’s books are difficult to get in Australia but I recommend that you try. 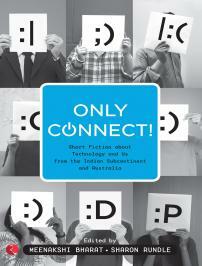 His latest book is ‘Extras’ a sequel to ‘Ravan and Eddie’, and is set in Bollywood. 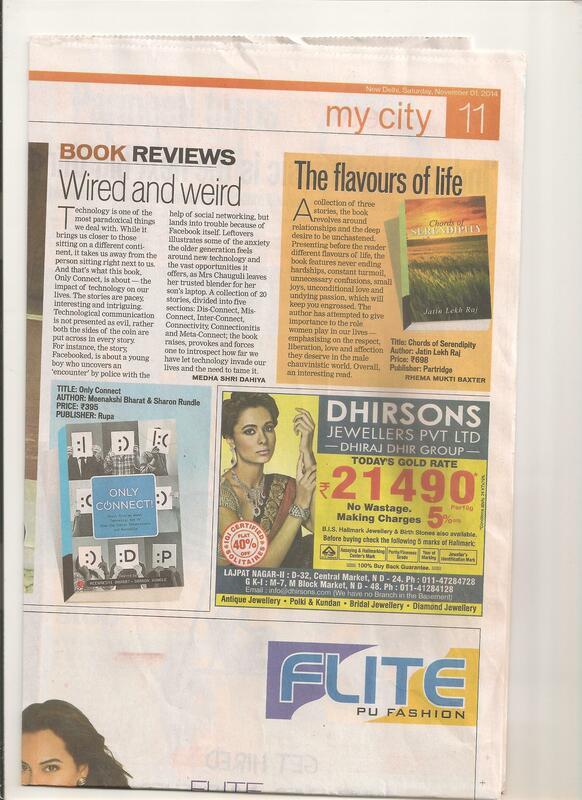 Kiran Nagarkar’s Books: Extras, Ravan and Eddie, Cuckold, God’s Little Soldier. Story ‘In Search of Essar’ in ‘Fear Factor Terror Incognito’ published PanMacmillan Picador India 2009 & Picador Australia 2010. Many thanks Mridula and UWS for a memorable meeting with Kiran Nagarkar. 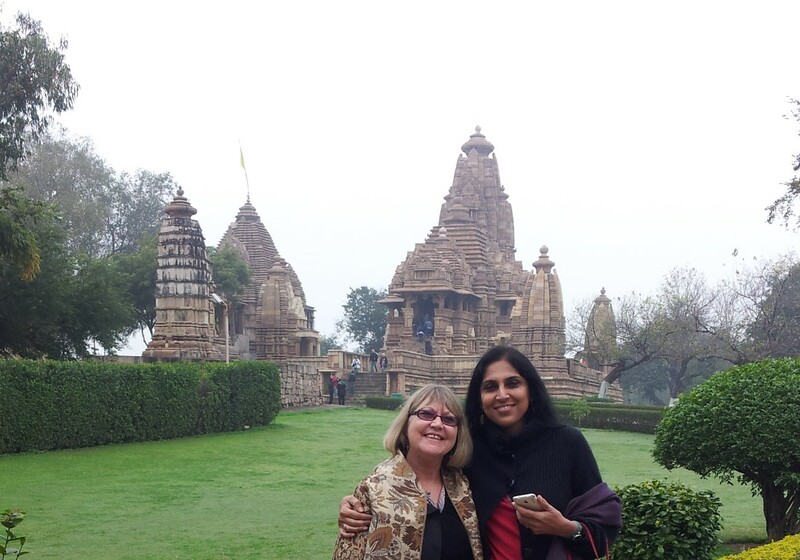 Thanks also to Devaki Monani for taking the photos (which means she isn’t in the group photo). It was very kind of you, Devaki. Frivolities at Five Ways is a very entertaining way to spend an evening. These seven short plays are guaranteed to have you laughing at the way the characters see the world. I went along to the first night of this season of short plays to join Linda Jaivin, Susanne Gervay and Linda’s friends Alexander, Ahmed, Lesley, Mandy, Rosemary and Simon. It was a lively table with wine, cheese and chatter—but all eyes and ears were on the performers as soon as the Frivolities began. I loved Linda Jaivin’s play Lucky to Have Them, a hilarious monologue set in a Double Bay hairdressing salon, where a woman unloads her neurotic thoughts and trivial troubles onto her long-suffering stylist; but is so involved in her problems that she fails to see he has left the room. Linda tells me it was inspired by an article that she once read about a celebrity hairdresser in Double Bay and the women who went to him. Emma Harris gives a very amusing and expressive performance as a woman of privilege who feels much put-upon by the demands and antics of family and friends. All of the plays had the audience chuckling.They are all well written with sterling performances from the actors. Another highlight for me was the witty Tumble Tots, written by Kate Toon, which really hit the mark as a comment on ‘helicopter’ mums who compete to be the most socially aware and environmentally conscious in their neighbourhood. A touch of pathos amid the many laugh-out-loud moments. Nicola Furst and Corinne Marie were superb in performing this very topical play. Congratulations to the Writers: Linda Jaivin, Kate Toon, Mark Harvey, Pete Malicki, Malcolm Frawley; Actors: Nicola Furst, Corinne Marie, Grace Rouvray, Emma Harris, Claire Gandy, David Woodland, Steven McGrath; Directors: Malcolm Frawley, Lewis Scamozzi, Ingrid Yin Hu; and to Nicola Furst producer and organiser–and to furst class productions. Finally, congratulations to Susanne Gervay who won a raffle prize—looking forward to seeing the ‘love those lashes’ fluttering. The venue is St George Church in Paddington, and it’s showtime every Saturday night from 21 July through 25 August. Bookings at Moshtix. First Night at Frivolities at Five-Ways. Susanne wins a raffle prize on the First Night of Frivolities. Linda’s table at Frivolities at Five-Ways, Paddington. First night July 21 2012. 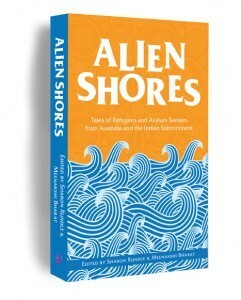 Linda’ story ‘Karim’ is published in Alien Shores, tales of Refugees and Asylum Seekers. 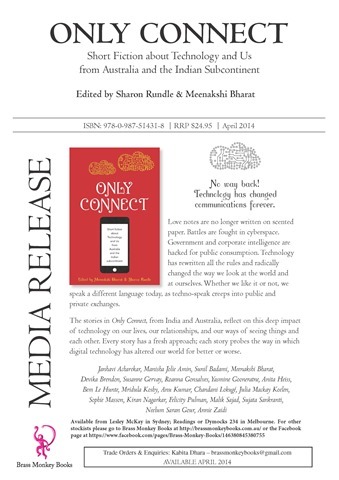 Published Brass Monkey Books, May 2012.